We all know how hard it can be to keep the shed or garage tidy… it’s just one of those things that never really seem to happen. Kid’s bikes here, soccer balls there and then there’s the oil leak from the car you’ve been meaning to service for six months. Thankfully, it doesn’t need to be that way and there’s even a company that will make it over for you, all while installing products that will leave you with no more excuses. 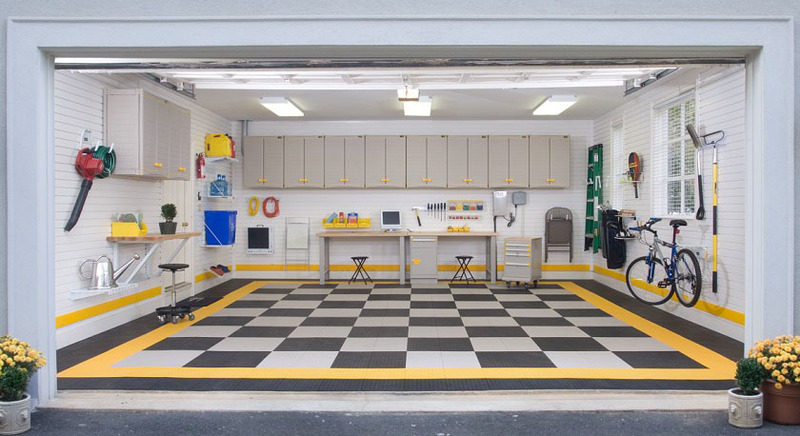 Enter Garagetek – the garage organisation system that will leave your garage tidy enough to sleep in. It can all happen with 3 easy steps too. First, CoverTek’s professionally trained team begins by installing the TekPanel. Custom cut to fit your precise garage space, the panelling can cover one, some or all of the walls. Every window, door and socket is neatly framed with a custom trim. 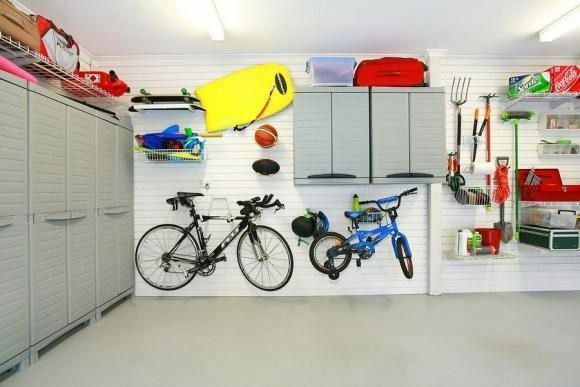 A garage solution for everyone, choose from one of CoverTek’s lifestyle packages or over 100 individual accessories, all of which can easily be installed as each accessory simply clips in to the TekPanel walls. New accessories are also available for purchase via their online store so if you forgot something initially, it’s all good. If you want to take it even further, panel flooring is available to hide that ugly concrete. Then it’s time to kick back and enjoy your new space. Editor of ManSpace magazine, Justin Felix enjoys wrangling sharks from the beach, coaching a women's soccer team and collecting typewriters. Beers I avoid: Anything that doesn’t deliver a punch of flavour. Smack me in the face with it. Beer philosophy: It’s about quality, not quantity... but I’ll happily try as many as it takes to find what I’m looking for.